RATCHET TIE DOWNS – Slingtek W.L.L. 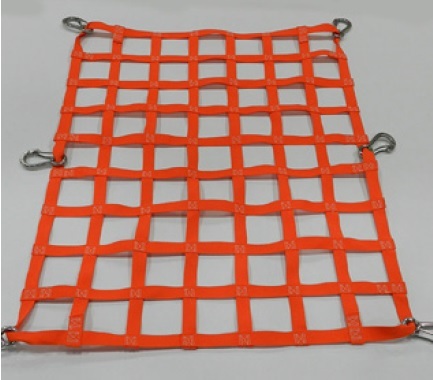 Our lashing systems are made with high quality polyester yam which are light weight and very easy to use to secure both light and heady loads. Every lashing system is manufactured with a “Short Part” and a “Long Part” using Double J-Hooks and Ratchet Buckles which are yellow zinc plaited. We Manufacture ratchet tie downs in various capacities as shown below conforming to EN 12195-2. Any length can be manufactured to customer’s requirements.